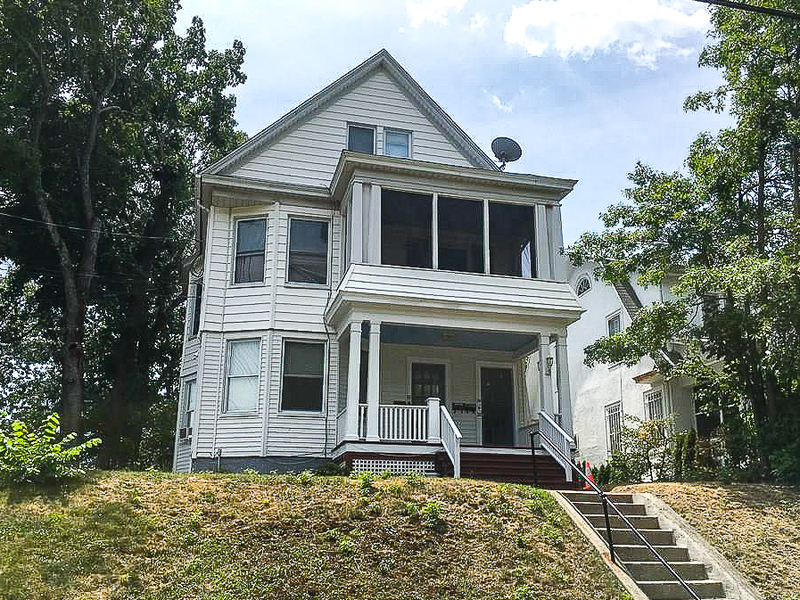 Backus Real Estate is pleased to announce the sale of a multi-family property at 20 Westwood Rd, New Haven, CT. This 3-family home had two tenants in place and the third unit will be occupied by the Buyer. Previous Jed Backus chosen as a 2017 Five Star Real Estate award winner – 5th year in a row!